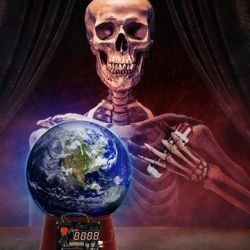 “End Of The World Tour” VIP Packages. 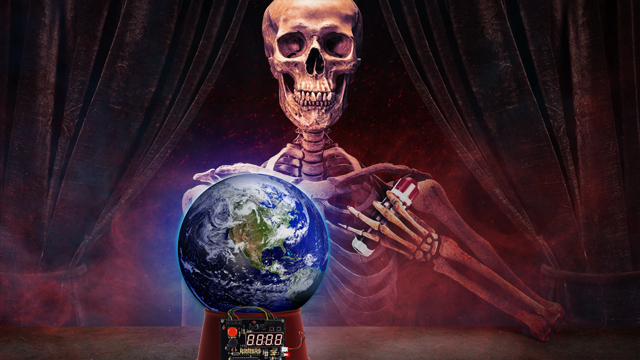 The “End of the World Tour” is coming to North America with Prophets of Rage plus Three Days Grace and very special guests, on select dates. Avenged Sevenfold are offering special enhanced experiences for fans at each show. Check out what each package includes and get in on the experience of your choice here. 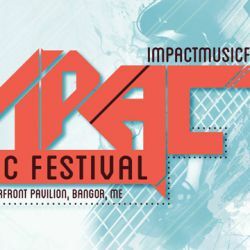 Avenged Sevenfold Headlining Impact Music Festival.